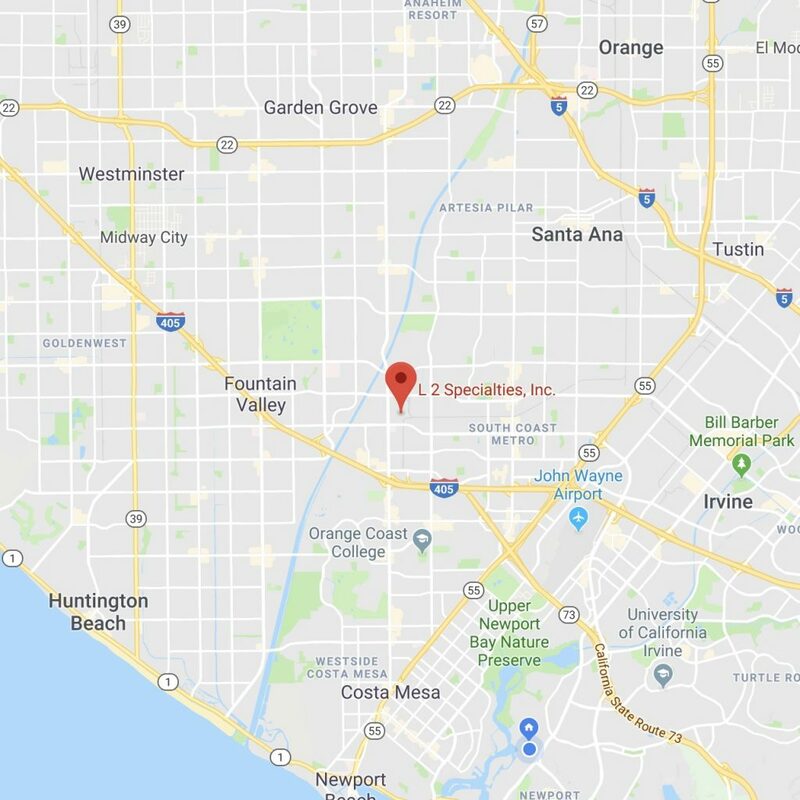 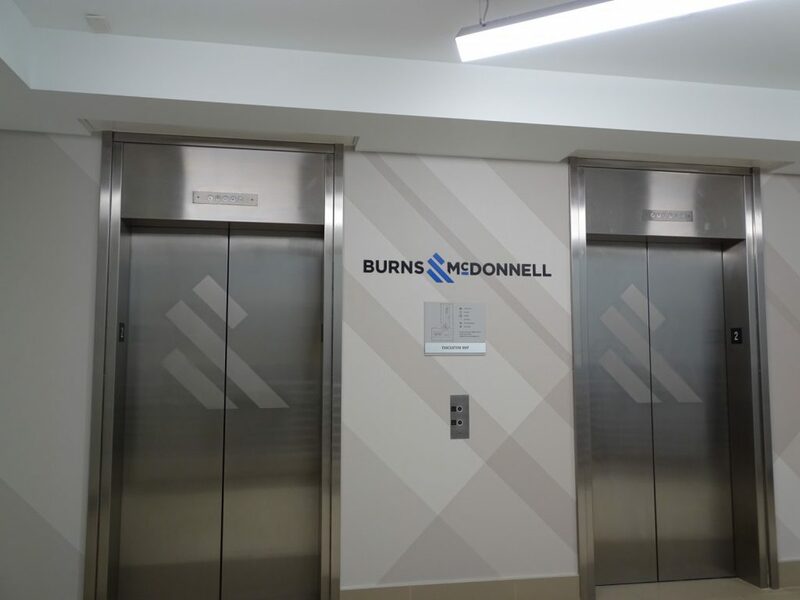 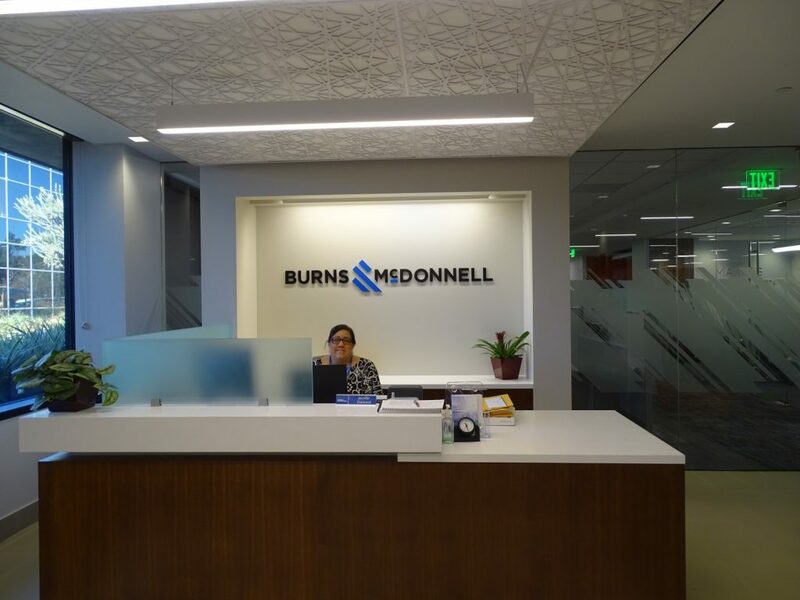 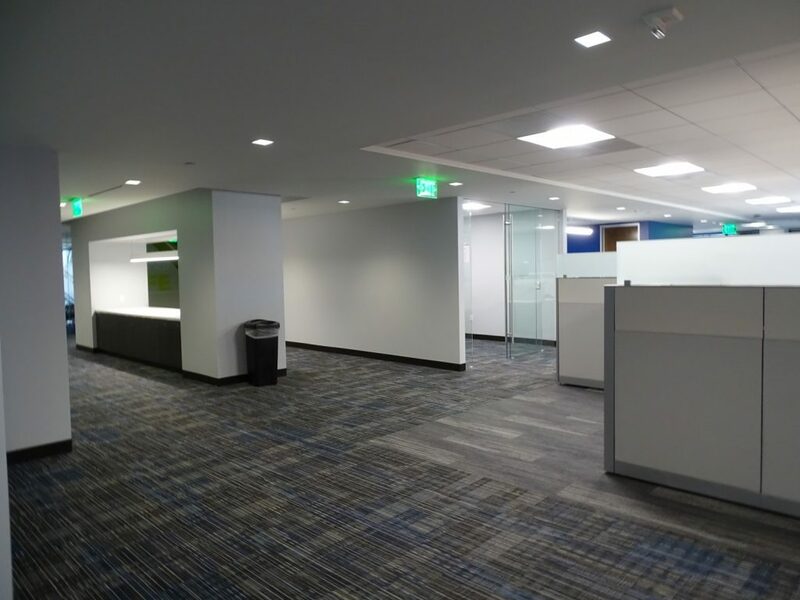 As you’d expect, Burns & McDonnell’s OC office has a lot of engineered details. 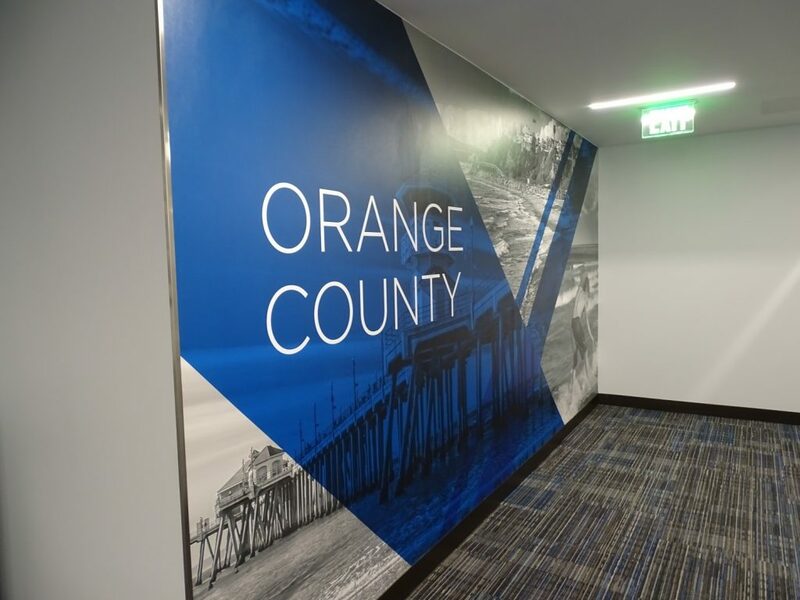 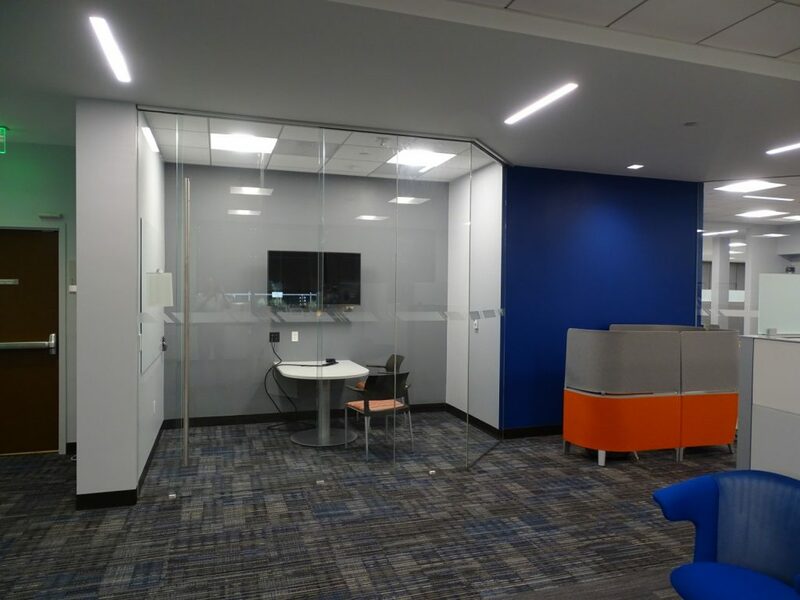 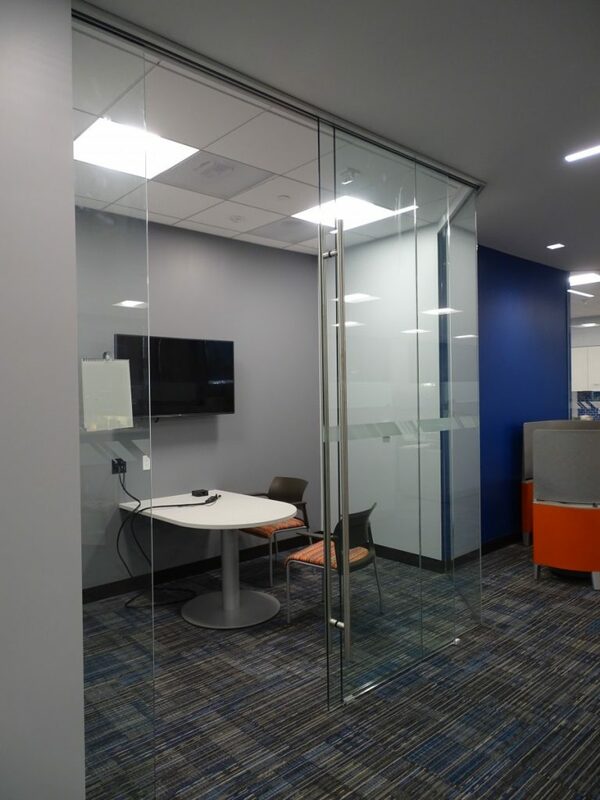 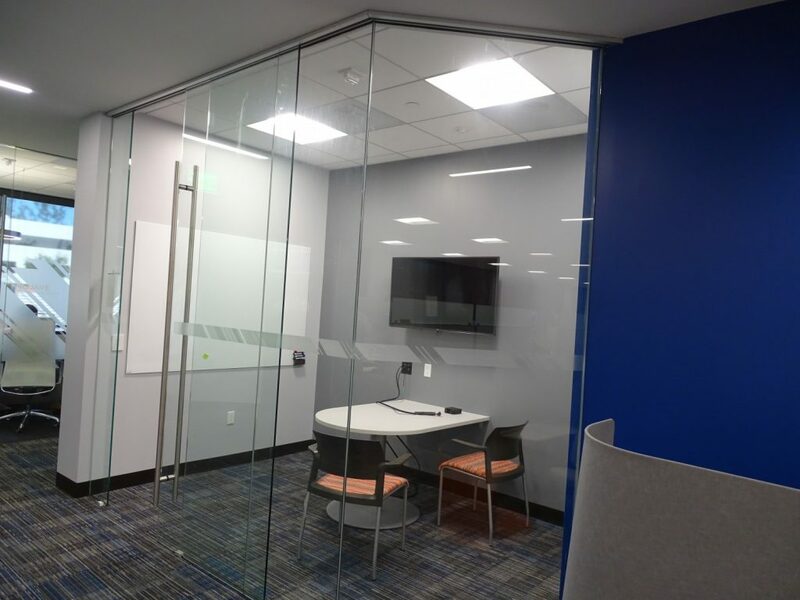 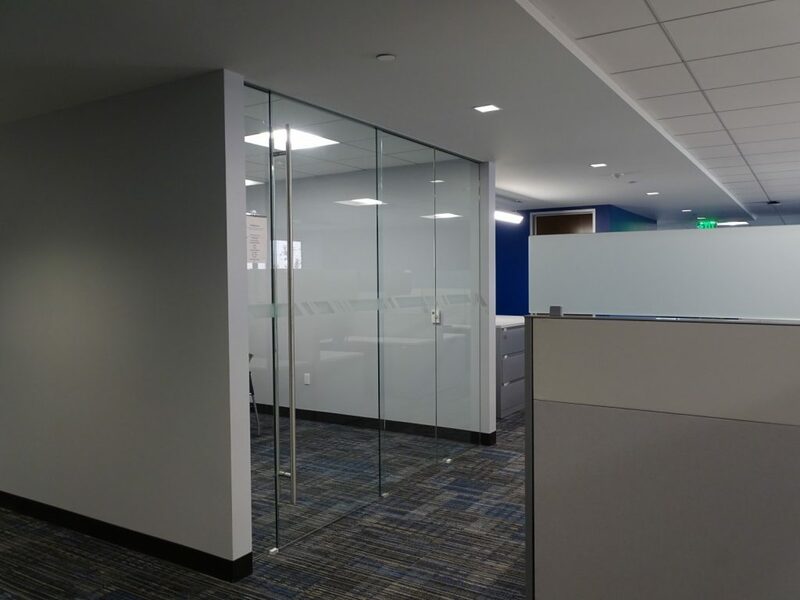 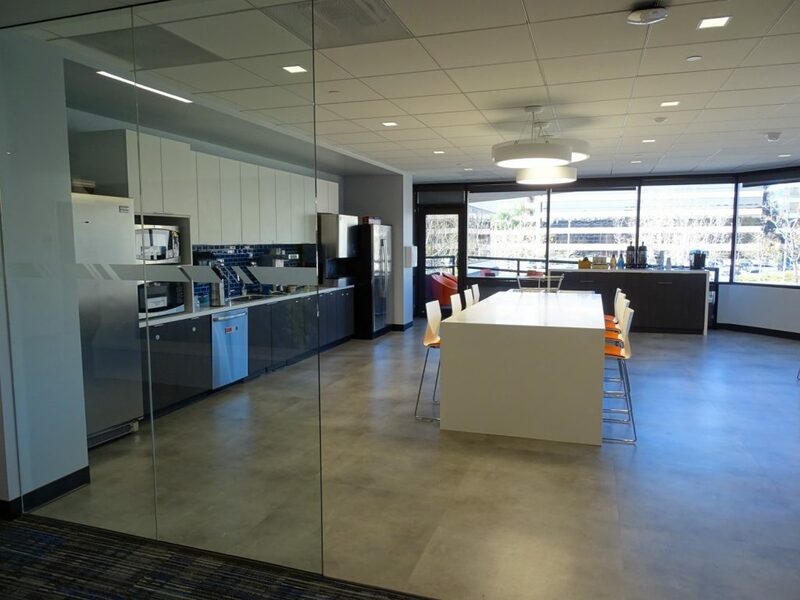 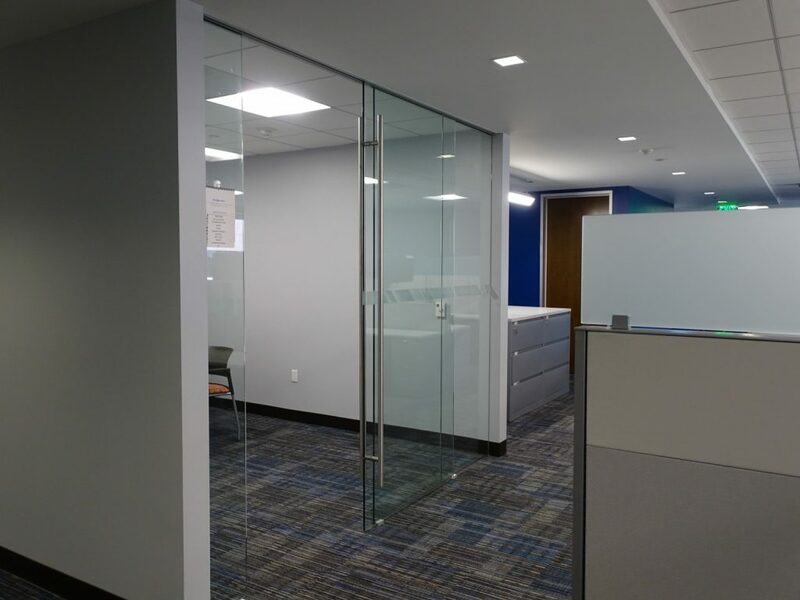 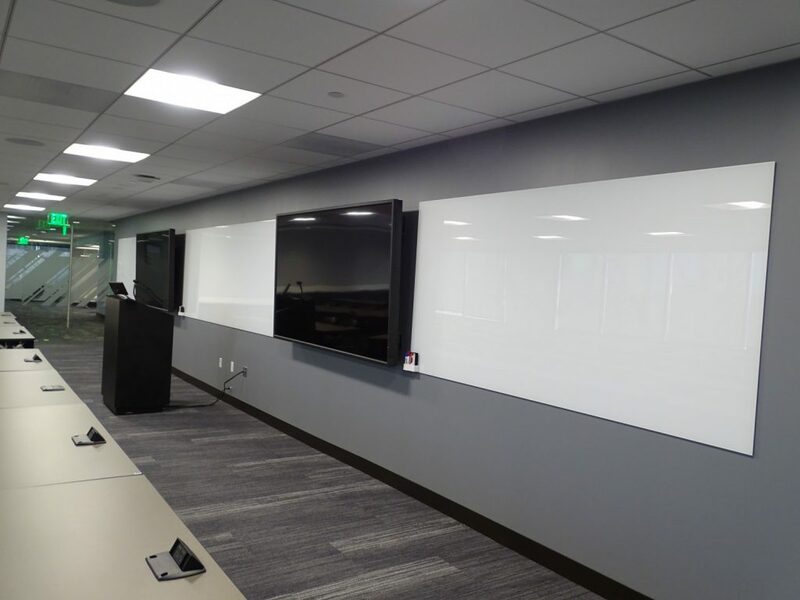 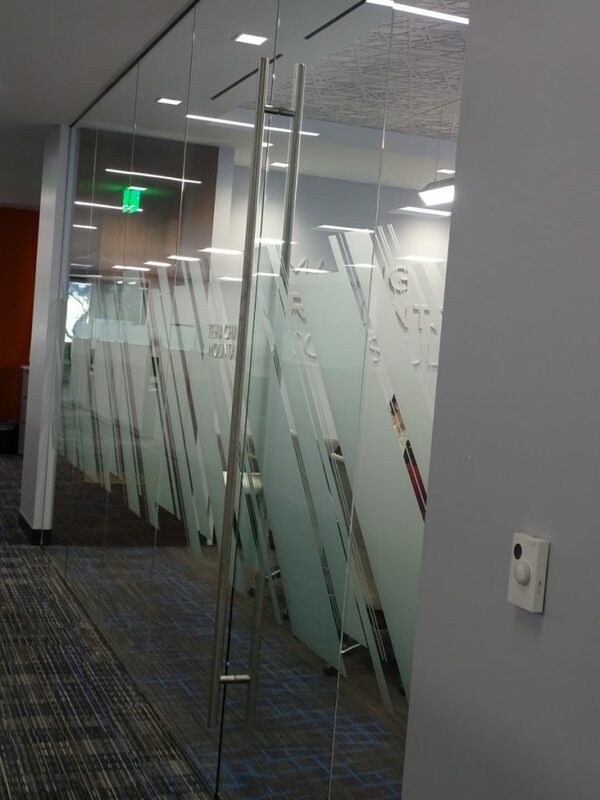 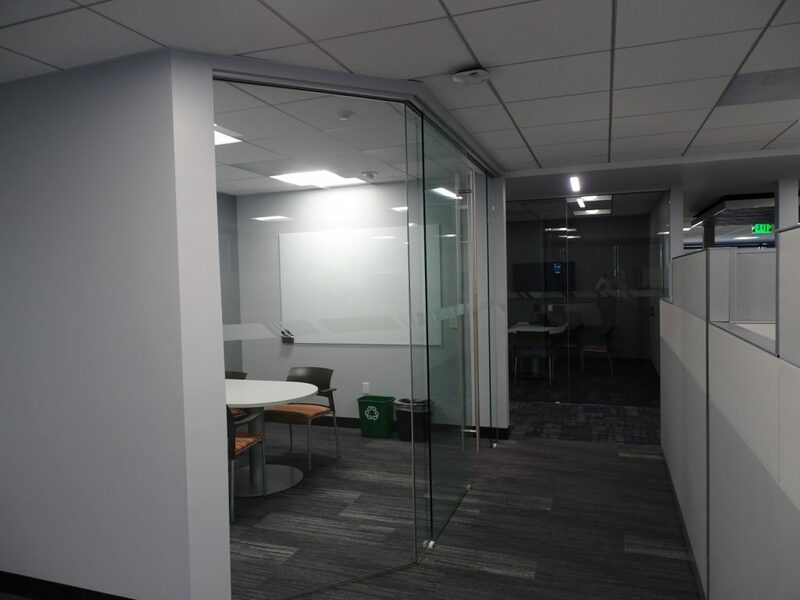 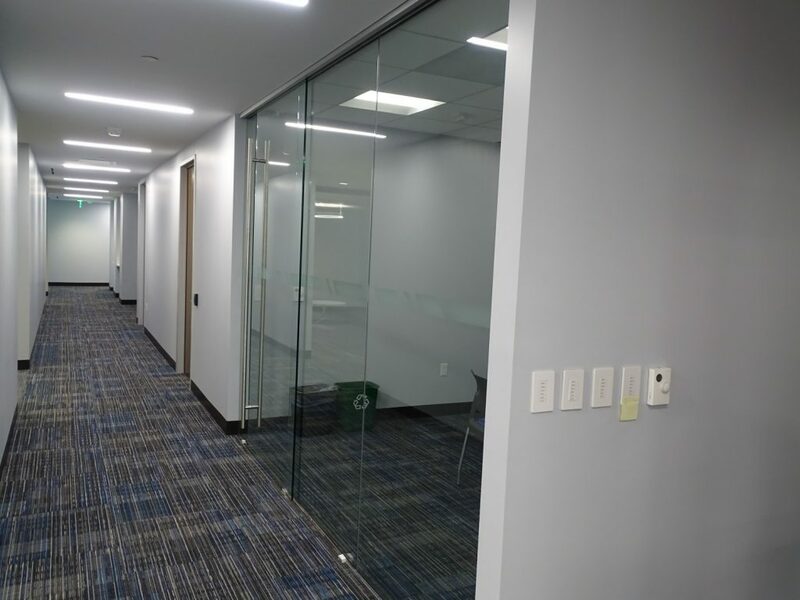 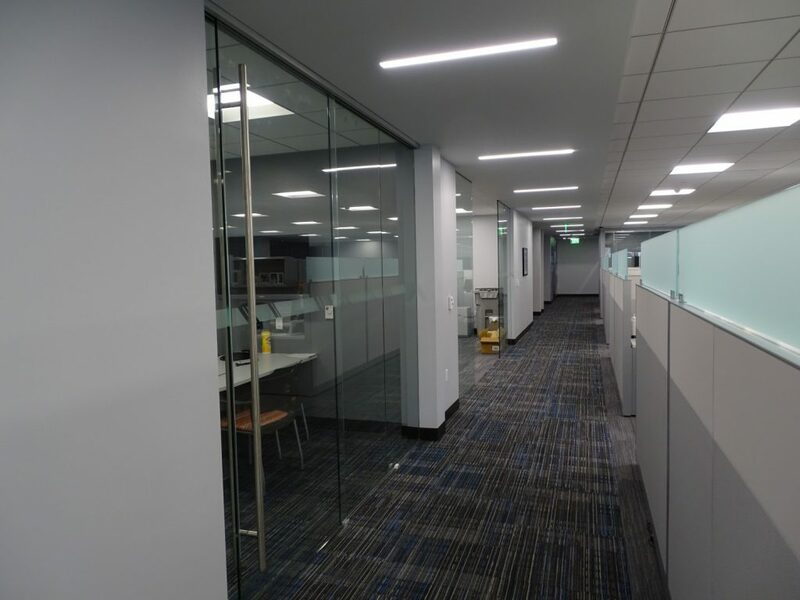 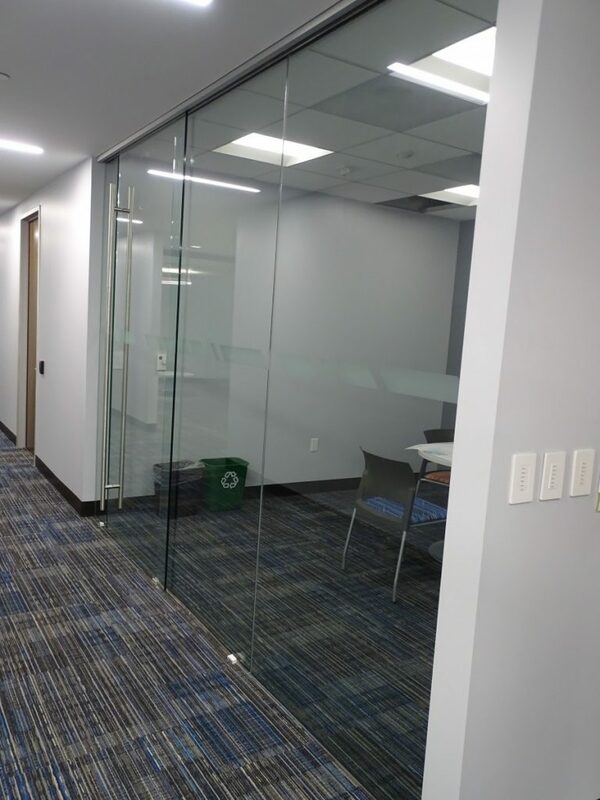 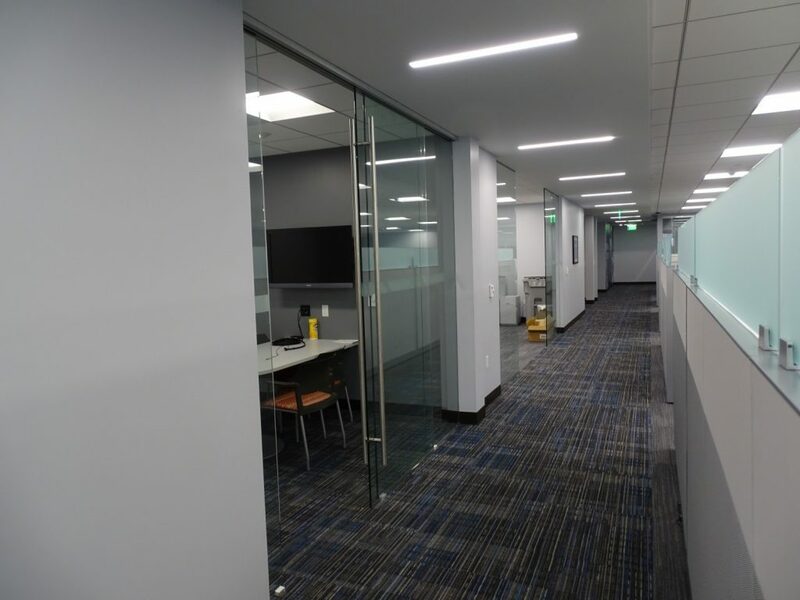 We’re especially excited that Gensler chose Klein’s frameless sliding glass system with KSC, soft close system for many of the offices and conference rooms of their Orange County office. 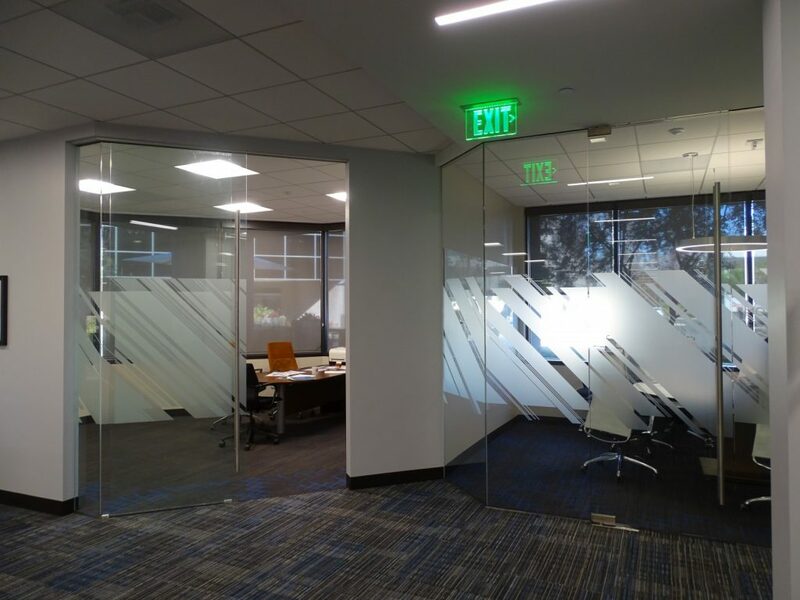 Opening or closing, the glass panels are gently eased into place. 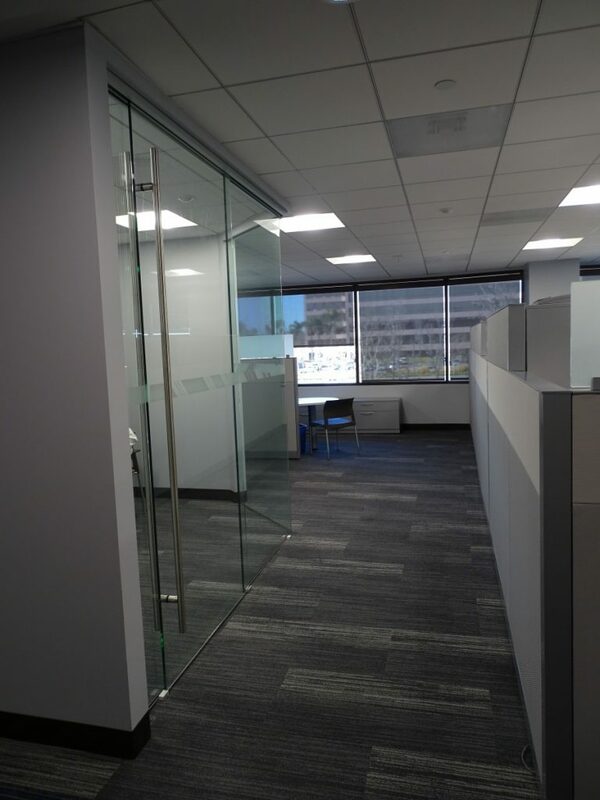 CDG did a great job as General Contractor.